McAllen ISD encourages everyone to join the cause by promoting Purple Day for Epilepsy Awareness on Tuesday, March 26th. 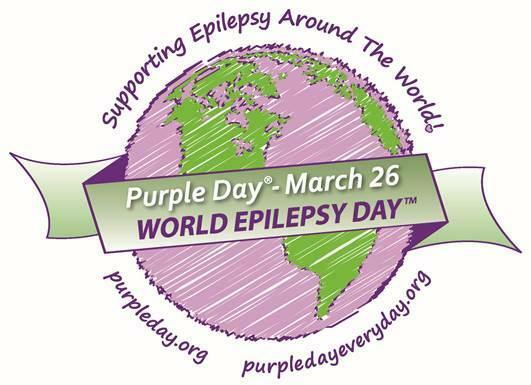 All students and staff are encouraged to participate by wearing purple on Tuesday, March 26th. Epilepsy is one of the most common neurological conditions which affects about 400,000 children in the United States. 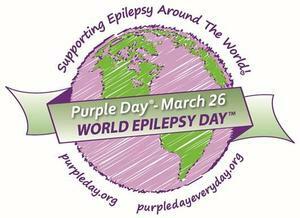 McAllen ISD currently has 125 students who have been identified with Epilepsy in our district.